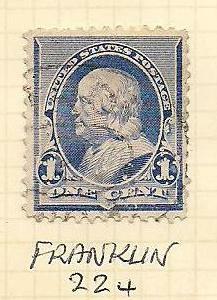 SG210 A fine USED example. 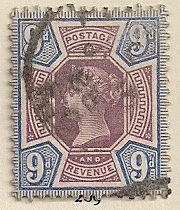 From the "Jubilee" Set Watermark: Imperial Crown Issued: 1890 IMAGE OF ACTUAL STAMP ON OFFER IS INCLUDED. 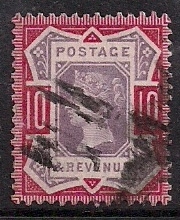 SG13 A very fine USED example. 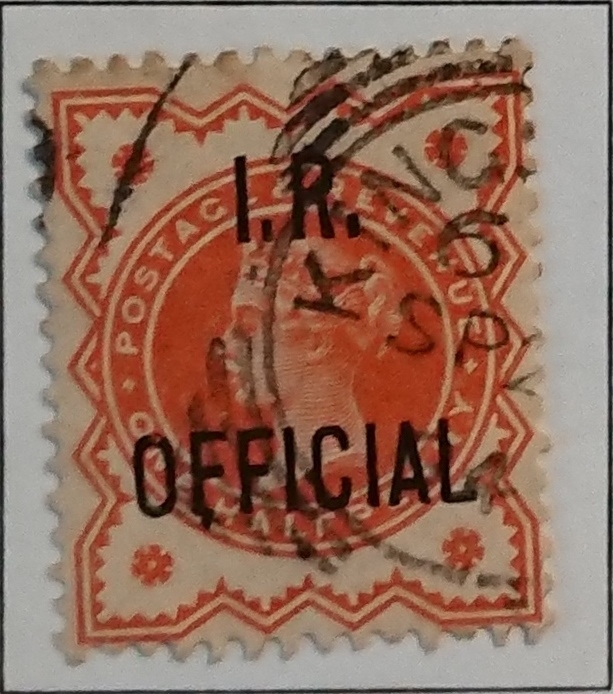 with I.R. 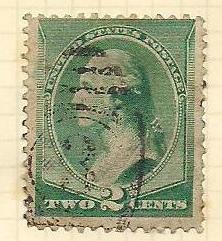 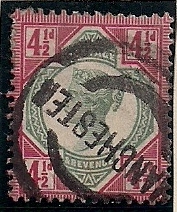 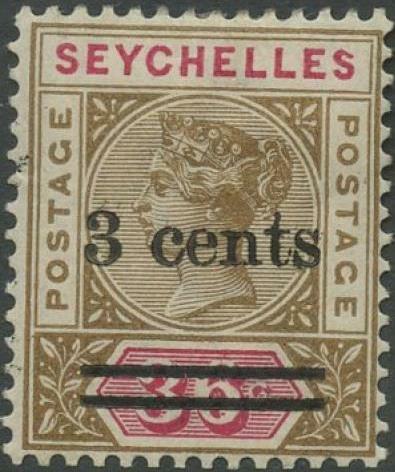 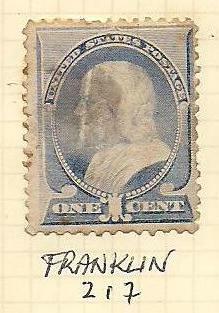 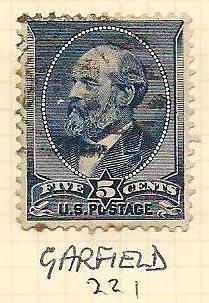 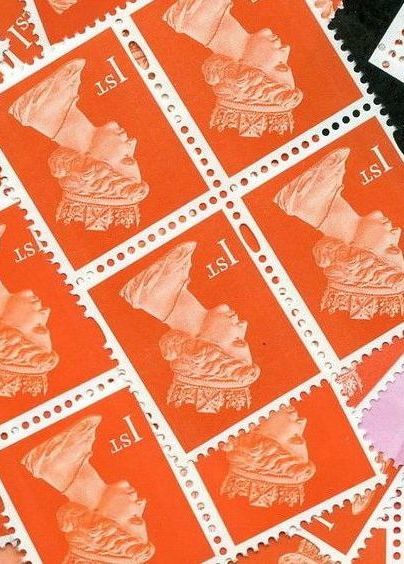 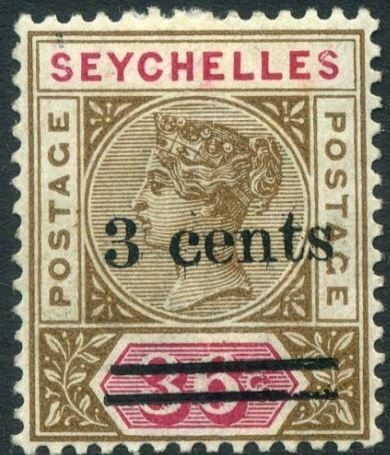 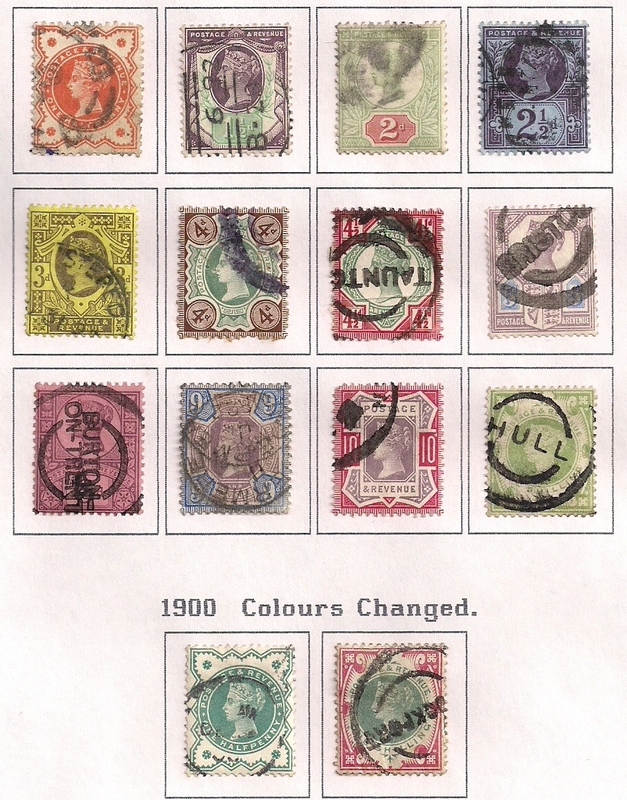 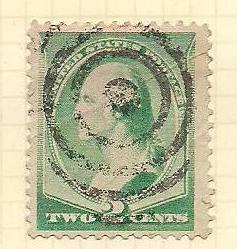 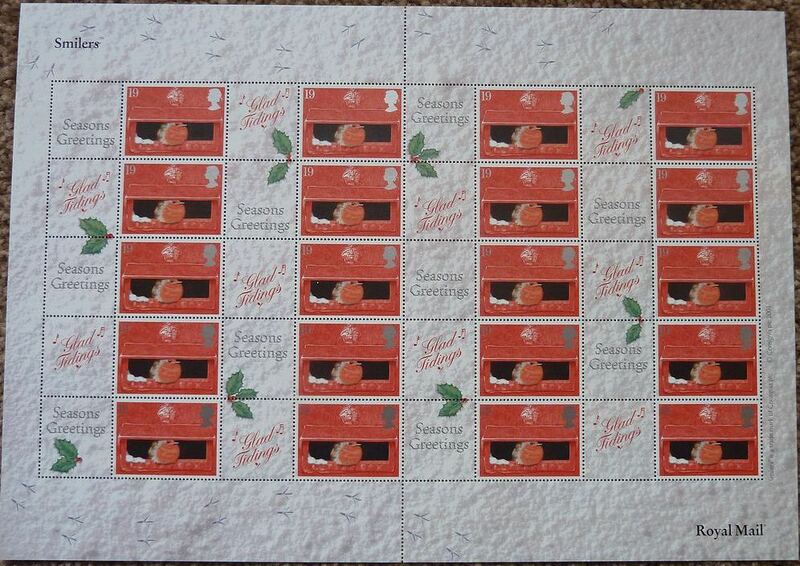 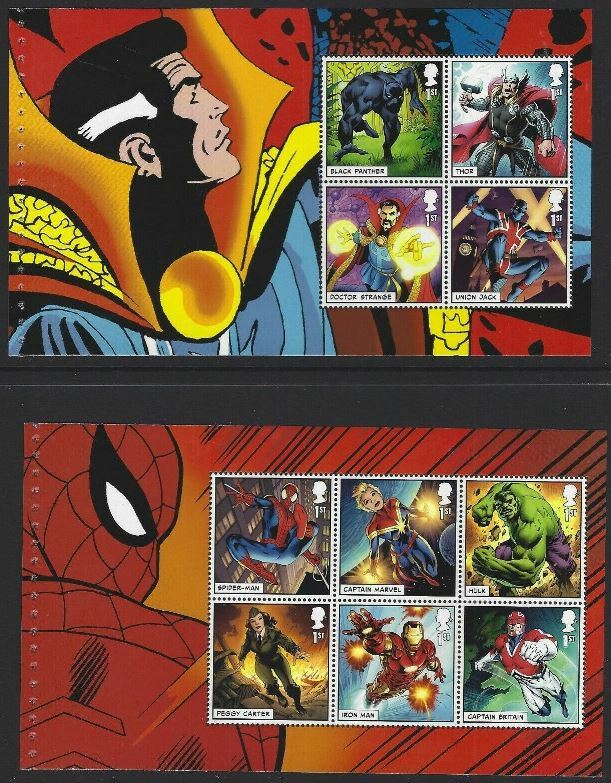 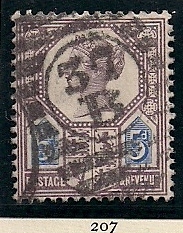 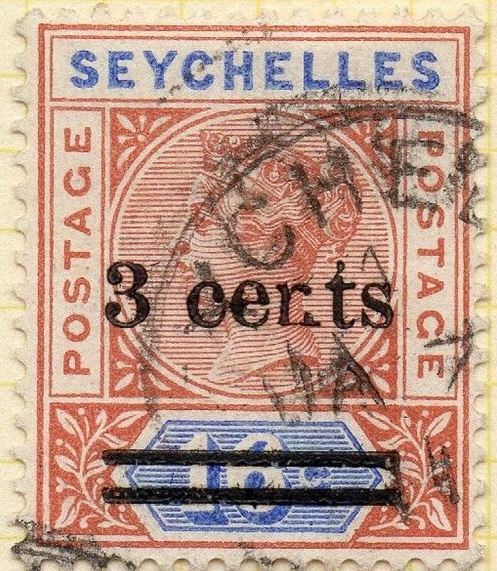 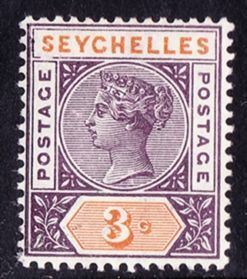 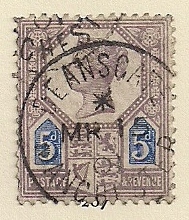 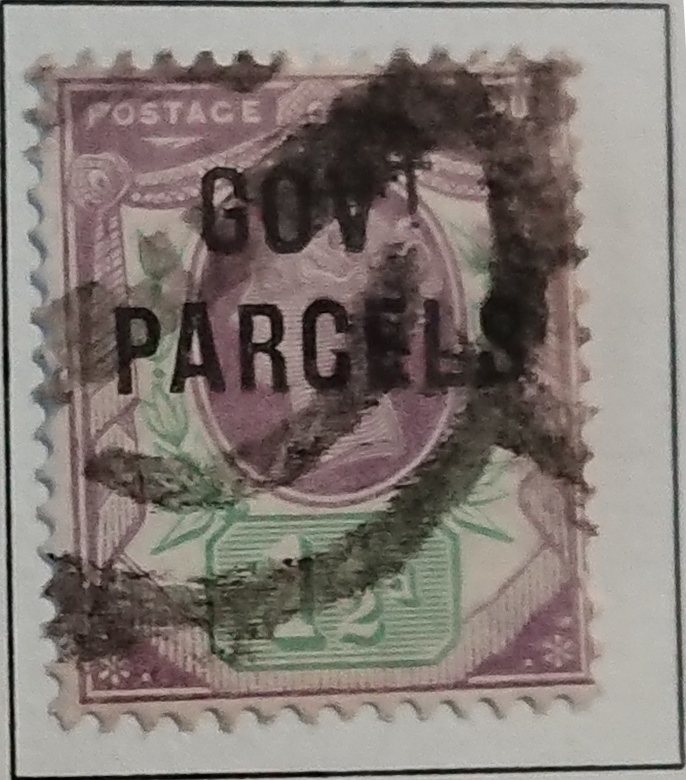 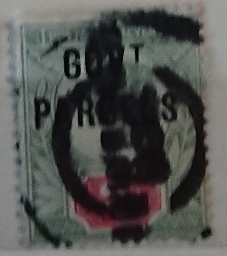 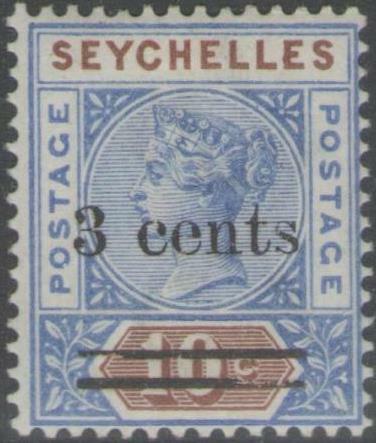 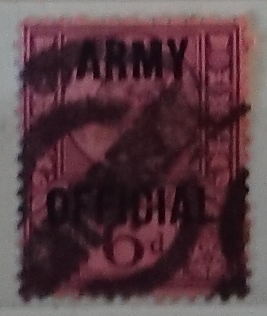 OFFICIAL Official Overprint Issued: 1888 IMAGE OF ACTUAL STAMP ON OFFER IS INCLUDED.